One place to get answers to questions about sanitation technologies is the WaterSanitationHygiene.org Forum. Recent topics that sanitation practitioners have tackled are listed below. This question produced examples of options used in the Philippines, Haiti and Myanmar, and background material (3 Powerpoint presentations) from Oxfam. 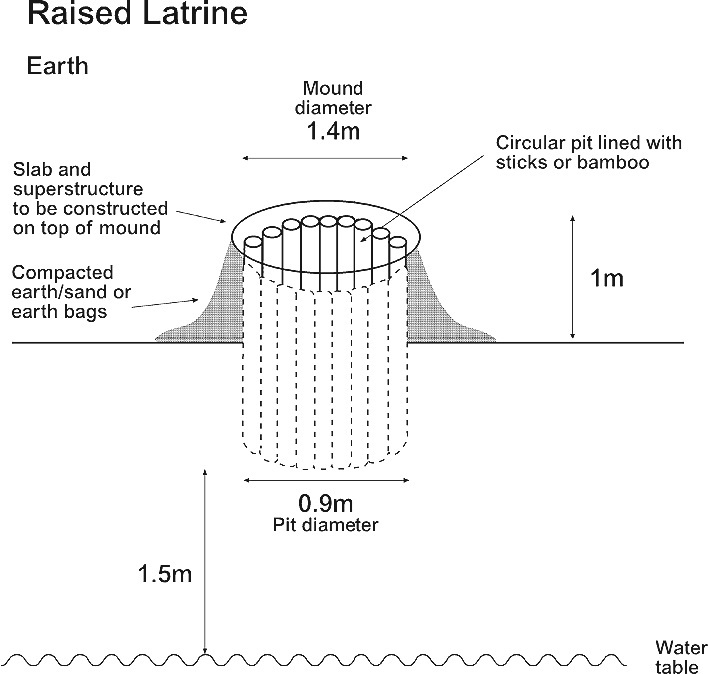 Are PeePoo bidegradable toilet bags suitable for use in emergencies? Suggestions came from Portugal where composting latrines and separate urinals for men and women were installed, and from the distributor of the commercially available women’s urinal the Shewee-inal. Oxfam provided the technical details of their Poo-Pump (Manual Desludging Hand Pump – MDHP) in response to a question about latrine emptying options. This entry was posted in Sanitary Facilities, Technology and tagged female urinals, latrine emptying, Manual Desludging Hand Pumps, music festival sanitation, Peepoo, Sheewee-inal. Bookmark the permalink. Hi, nice post! I really like your post about sanitation. Sanitation is an important part in achieving a proper living. Sadly, many people still not aware of it, though. Hi, I want to be a researcher in the field of high water table sanitation for my masters degree.Would you help sending review materials on the issue? Thank you. Check out “Flood-proof toilets: pictures and designs” on the WASH Help desk blog.